every Saturday and Sunday from July through September. wrap your flowers to take home or you can purchase a vase or bucket from our Flower Stop. Just want a bouquet to go? every day from May through September. Stop on in for a visit today! What should I wear wear? clothing, sunscreen and sunglasses are encouraged. What flowers will be growing? we can’t tell you exactly when certain flowers will blossom. times for safety. As our gardens are bumpy, it may be difficult for strollers and wheelchairs to navigate. page! Unfortunately, we cannot allow visitors to take photos in other areas of the farm. 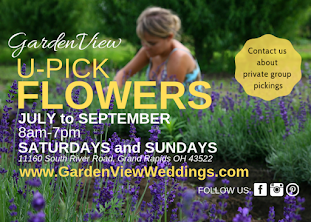 Can I pick my own flowers for a party or special event? 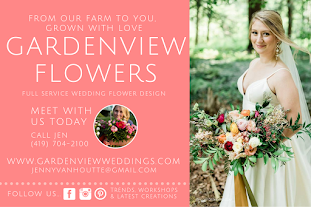 looking for custom colors and arrangements, get in touch with Jenny in the GardenView Weddings department. Do you accommodate groups of people? 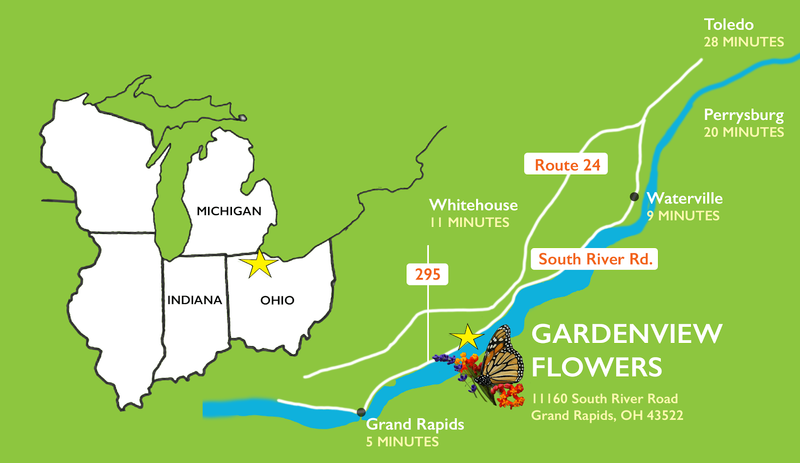 and/or arrange for a special time to come to our gardens! Will there be other activities happening? 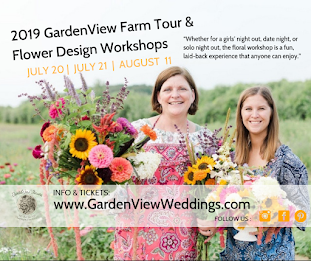 for an extra special experience---we host full farm tours on these dates. What about water and snacks? guest who wants to watch while you pick flowers. What if I want more than a few bouquets? Or flowers of a certain type or color? 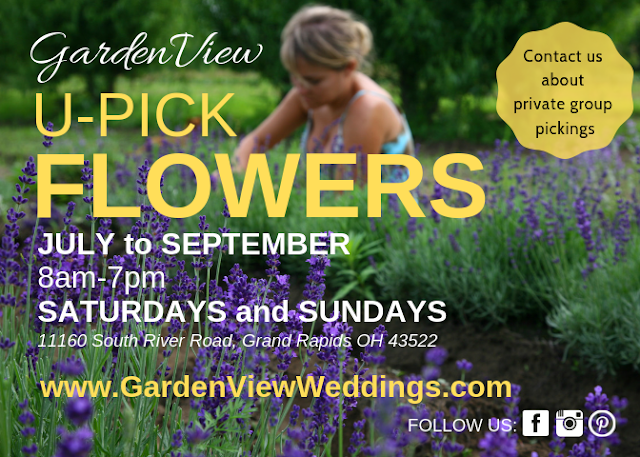 special, reach out to us at gardenviewweddings@gmail.com for custom design work or special orders.